Where Can Your Employees Turn for Support in Dealing with a Cancer Diagnosis? Meet CancerCare.org! Do you know about CancerCare®? It’s a national nonprofit organization that provides free support services for people dealing with a cancer diagnosis – whomever and wherever in the U.S. they are. Oncology social workers are available online, by telephone and in person to provide emotional support to anyone affected by cancer – patients, family members and colleagues. Want to know more about how you and your employees can take advantage of these and more great services? Christine Verini is Chief Operating Officer at CancerCare. 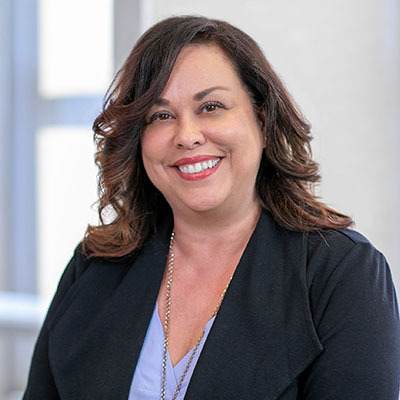 In this role, Ms. Verini serves as a key member of CancerCare’s Executive Leadership Team with a primary focus on expanding existing and future mission-based programs and enhancing and building organizational support and collaborations. Ms. Verini is charged with overseeing daily operations and provides leadership to functional areas, including human resources, information technology, facilities, financial assistance and public relations. Develops and executes on organizational strategies and business plans, evaluates and revise processes and procedures. Serves as business partner to CEO. Ms. Verini most recently served as Vice President of Corporate Communications and Advocacy at Eisai. In this position, she oversaw the company’s internal and external communications functions; the strategic direction for corporate and brand media relations; as well as outreach to and relationships with patient advocacy and professional organizations. Ms. Verini received her Bachelor of Science in Pharmacy from St. John’s University. 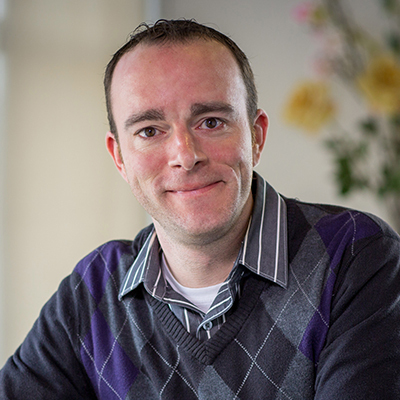 Brian Tomlinson directs all aspects of CancerCare’s programs and services including, a staff of professional oncology social workers who provide information, resources and psychosocial support to people with cancer and their loves ones. Mr. Tomlinson also oversees CancerCare’s extensive portfolio of educational programs designed to inform and empower the oncology community to make informed health care decisions. In addition, he leads the organization’s national patient assistance programs, which provide direct financial assistance for treatment-related needs. Mr. Tomlinson, who began his career as a social worker, is a highly respected national advocate for the oncology community. Prior to joining CancerCare in 2013, he served for more than a decade at the Lymphoma Research Foundation (LRF) directing the development, execution and evaluation of the foundation’s patient education, patient services and professional education programs. Mr. Tomlinson holds a master’s degree in nonprofit management and public administration from Baruch College School of Public Affairs and a Bachelor of Science in social work from Long Island University. Patricia J. Goldsmith joined CancerCare in 2014 as Chief Executive Officer, overseeing the vision and direction of the organization. 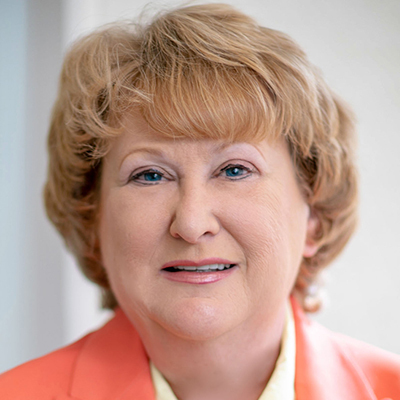 Ms. Goldsmith brings more than 20 years of nonprofit management and strategic planning experience to the role, and has a proven track record of success in hospital and physician academic organizations, as well as nongovernmental health care organizations. She previously served as Executive Vice President and Chief Operating Officer at the National Comprehensive Cancer Network (NCCN). Prior to joining NCCN, Ms. Goldsmith was Vice President for Institutional Development, Public Affairs and Marketing at the H. Lee Moffitt Cancer Center & Research Institute, the only Florida-based National Cancer Institute-Comprehensive Cancer Center. Ms. Goldsmith has studied at the Pennsylvania State University, the University of Missouri Bloch School of Business and the Harvard School of Public Health. 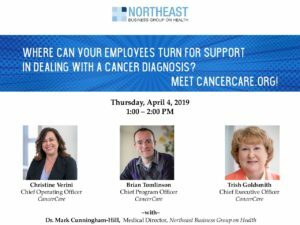 Watch this webinar to learn more about an incredible organization providing a comprehensive range of free services to support employees and their families when dealing with a cancer diagnosis.